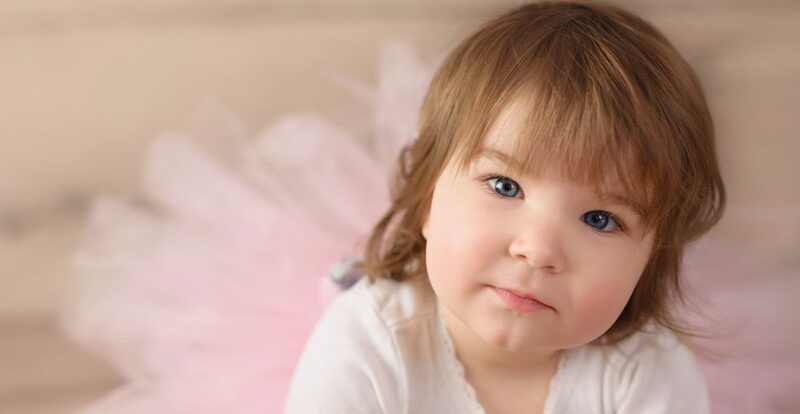 In honor of our daughter Rebecca and all others fighting this disease, we are holding a fundraiser to raise awareness and funds for Usher Syndrome, the leading cause of congenital Deaf/Blindness. All money raised will be donated directly to the Foundation Fighting Blindness who are leading the efforts to find a cure for Usher sSyndrome. There are studies being conducted and clinical trials underway but they need our help to keep these efforts going. Rebecca is 12 months old and was born deaf. We soon found out that that was not the only challenge that she would face, and discovered that she would also lose her vision (her story). Today she is able to hear us through the use of cochlear implants (activation day) but her vision is degrading and we are in desperate need to find a cure before this terrible disease robs her of her sight. Please join us on April 29th, 2017 and help us raise funds to find a cure. There will be music, dancing, a cash bar, and door and raffle prizes. We hope to see you there! ← Cochlear Implant Activation Day! !